Kristina qualified as an Associate of the Chartered Institute of Legal Executives in April 2012, specialising in Probate Practice. She has recently returned to Llandovery (her home town) after many years living in Europe and the Middle East in her own and her husband’s Army Career. 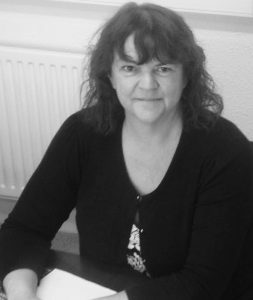 She joined the practice in Sept 2012 and job shares, in our Llandeilo Office, with Mrs Joan Snaith.